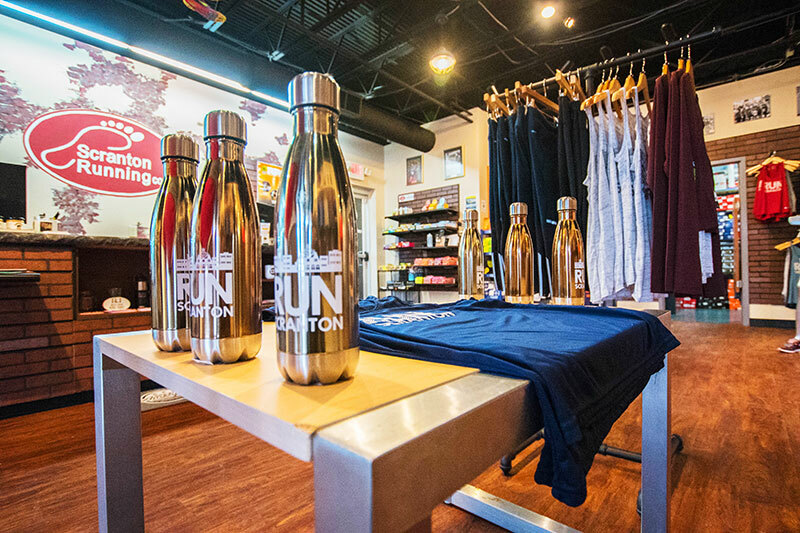 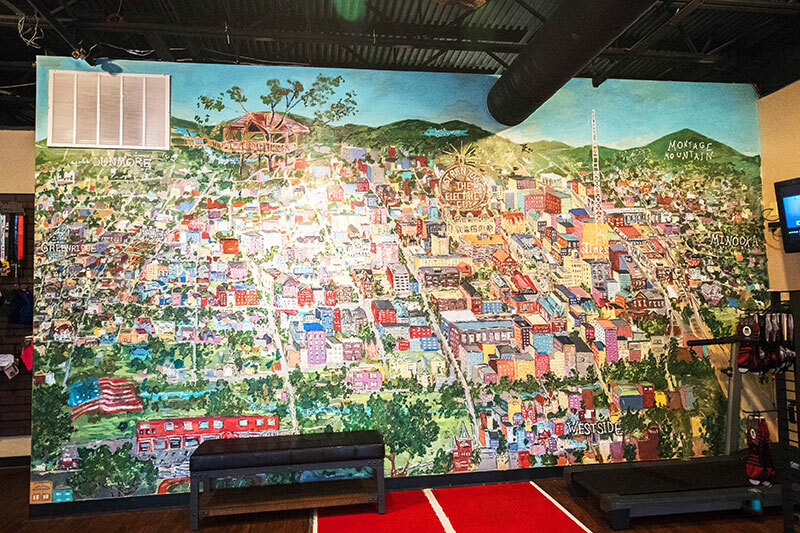 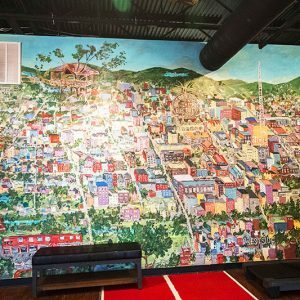 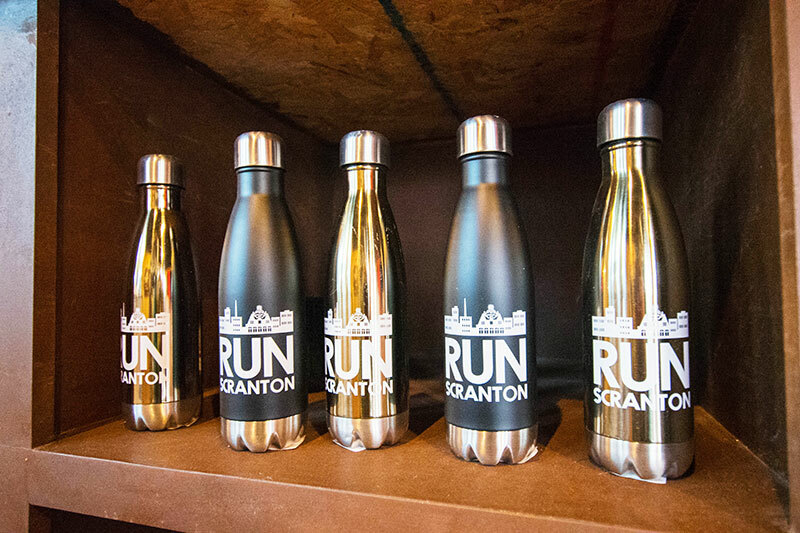 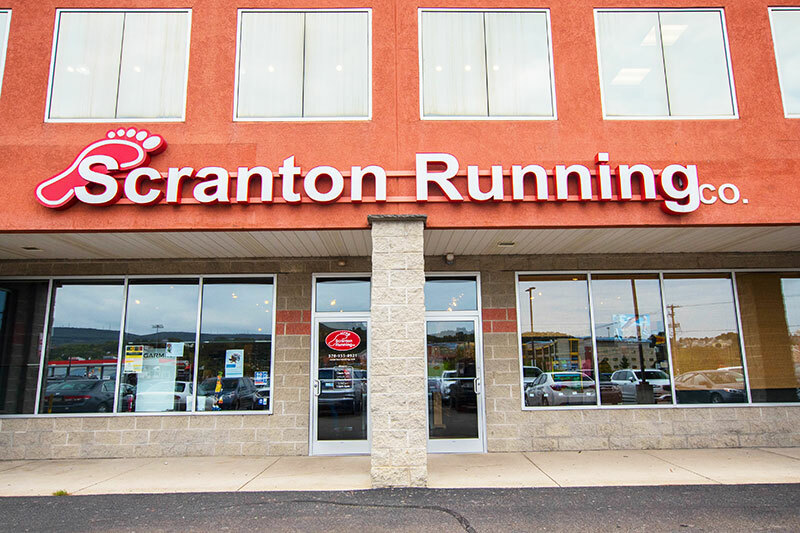 Founded in 2010, the Scranton Running Company serves the needs of Northeastern Pennsylvania’s runners, walkers and fitness enthusiasts. 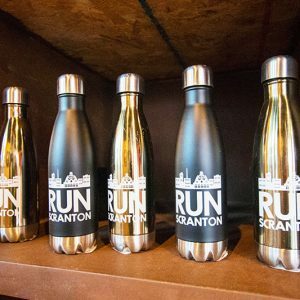 The expert staff is eager to promote a thriving running and walking community in the area and promoting an active lifestyle for all ages. 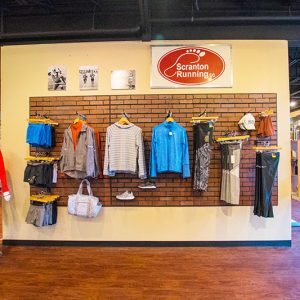 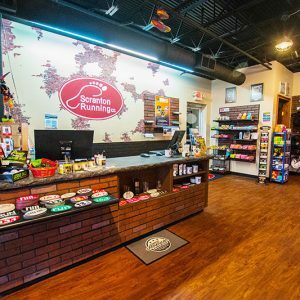 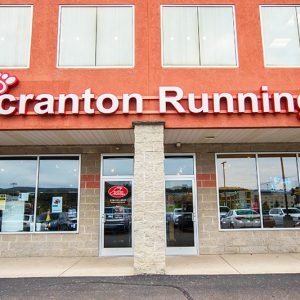 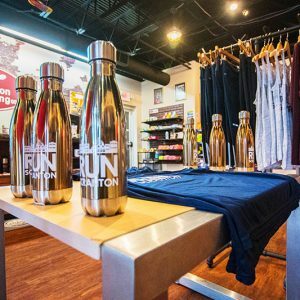 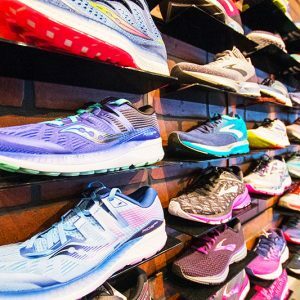 The Scranton Running Company is a service-first organization and strives to provide every customer with a unique, informative, rewarding and efficient shopping experience. 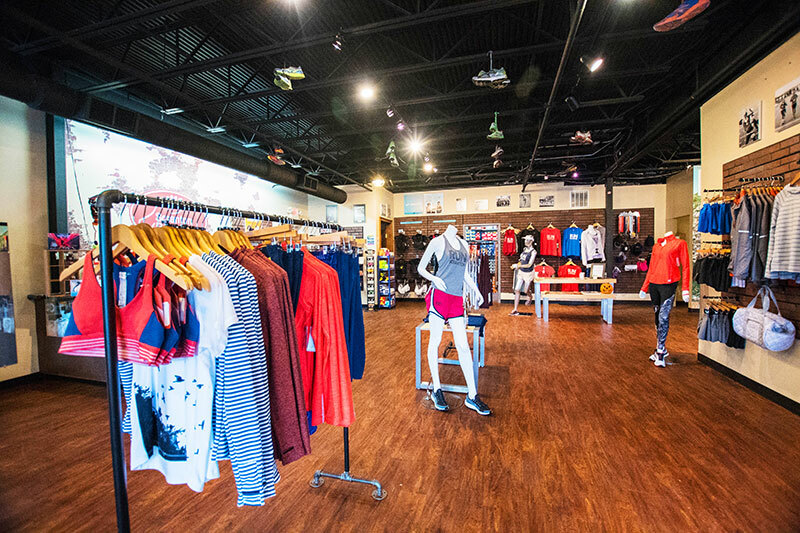 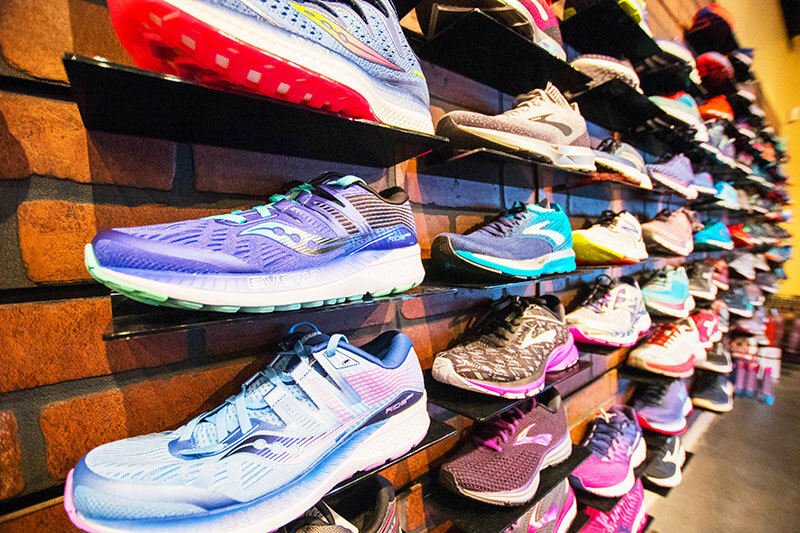 They carry a wide selection of footwear, a fashionable apparel offering, as well as nutrition products and running accessories. 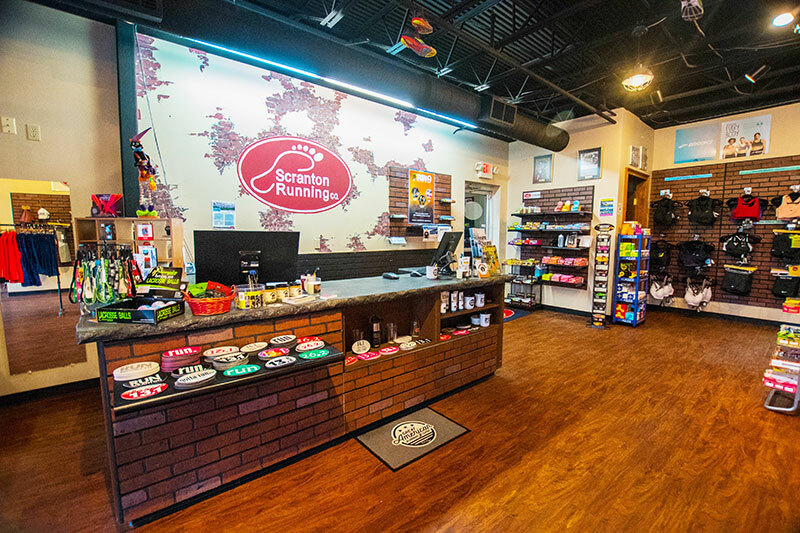 Be sure to check their website for details on the Barrier Breakers training programs. 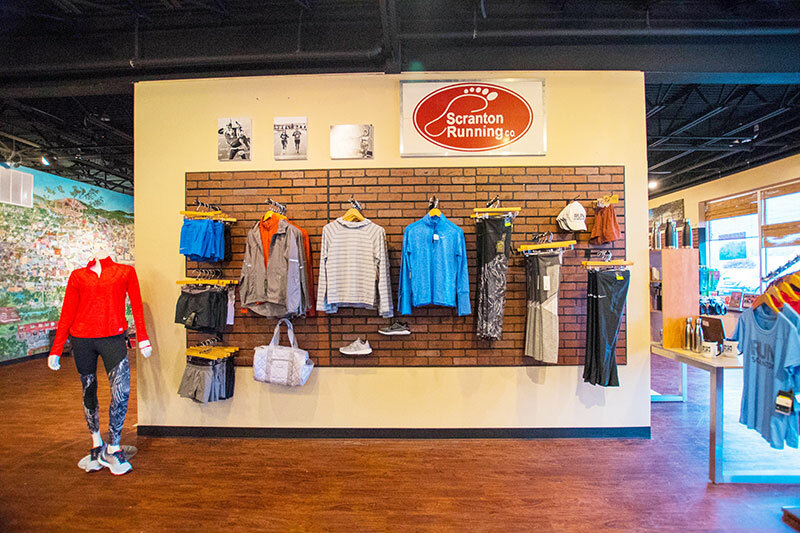 Whether you are a beginner runner or a seasoned athlete, Barrier Breakers will help you reach your fullest potential. 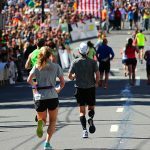 With organized training runs several times per week, participants will be well prepared for their next race – and make new friends along the way! 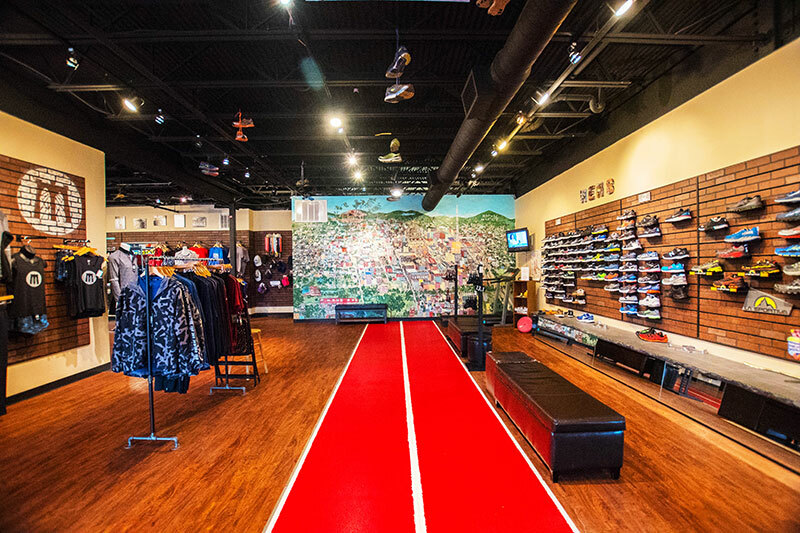 $$ Price varies based upon purchase.